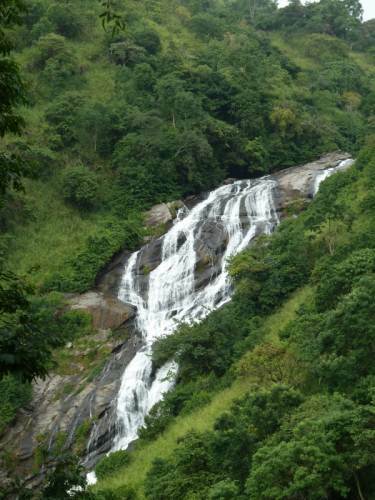 Asupini Ella (waterfall) also called `Asupini Falls` is a beautiful waterfall that can be seen from the historic town of Aranayake. According to ancient tales, it was named after the story about a King who had many queens. On his return from war, he assured them that he would give them a sign from the hills about the fate of the war. He said, “If his soldiers waved a white flag over the hills, it would mean he was defeated and killed in action. But, if he waved his own flag bearing his crest, that he was victorious!